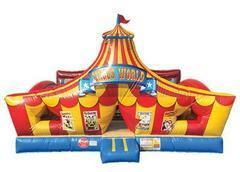 Events by ABA - Houston's Leading Carnival Rides and Inflatable Rentals | Corporate, Churches, and School Festivals. EASY BOOKING: Click Order-by-Date, Select your Items, Reserve. 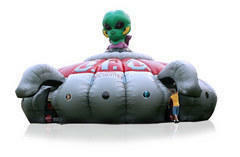 At EVENTS BY ABA you will find a large selection of inflatable games and carnival rides. We are located in Cypress, Texas and deliver to Houston, Tomball, Katy, Sugar Land, The Woodlands, Humble, Bellaire, Jersey Village, Spring, and surrounding areas. 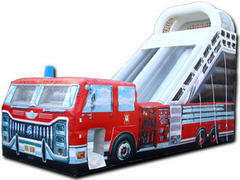 Inflatable units are known by many names: bounce houses, moonwalks, Water Slides, fun jumps, bouncers, jumpers, moon bounce, or even an inflatable thing. 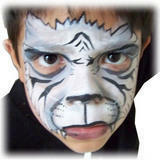 No matter how you call them, we have a big selection of old time favorite themes. 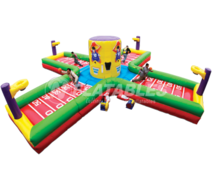 Whether you are planning a Carnival festival for your school or church, having a castle for your princess, turning down the summer heat with water slides, or just creating a team building experience for your organization with sports and interactive games, A Bouncing Adventure is here to help your event be a success. 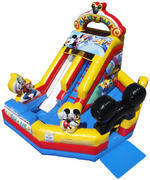 We carry the largest carnival ride selection in Houston. 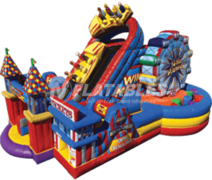 From adrenaline rush Mind Winder to gentler amusement ride options for the little ones; we've got plenty of options to choose from. The popular trackless Trains will entertain guest of all ages. 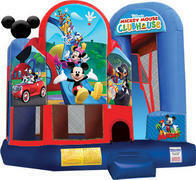 While the Mini Ferris Wheel, Airplane ride, Water Slides or the Carousel ride will entertain the smallest members of the family. 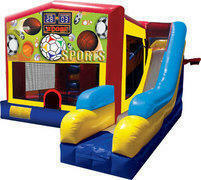 Want to bounce? Try a forward flip as you go up in the air in the Quad jumper Monkey Motion ride. 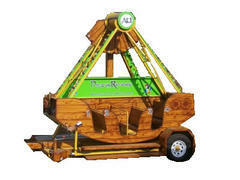 For those more adventurous we have a good dose of an adrenaline rush when they take a seat in the Mind Winder, Sand Storm, or go all aboard the Mini Pirate Ship. Those with a competitive spirit can climb their way up in our 24' rock climbing walls. What about Texas cowboys? Well, into the stable you go, partner! And get ready to ride the Mechanical Bull. 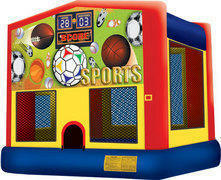 So if you need a fun party rental, just give us a call or book online 24hrs a day. 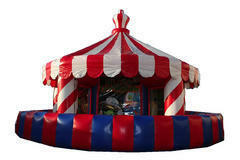 We have over 14 years of event planning experience and our inflatables are cleaned and sanitized after every rental.